All go at last EPT! It’s been an action-packed few days at the very last EPT in Prague as thousands of players have descended on the Czech capital in a last bid to seize a bit of EPT glory! There are 100 events on the schedule and MainEventTravel still has a ton of fantastic hotel options for the EPT as well as apartments. 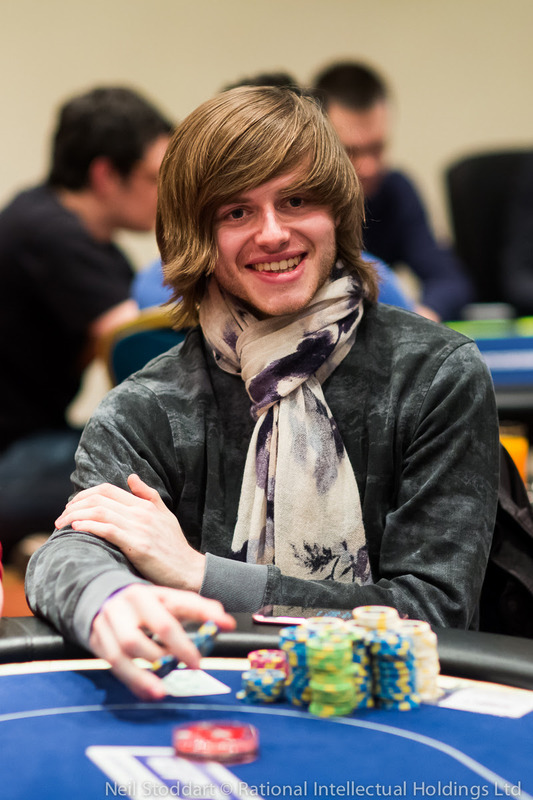 There were 2,031 players competing in the record-breaking €1,100 Eureka 6 Prague Main Event. The €1,970,070 prize pool is being divvied up between the top 391 finishers. Piotr Romanczukiewicz was leading at end of the Day 2 yesterday - and they are now down to 19 players. There are currently 20 players left in the €50k Super High Roller which attracted 49 entries in total; Charlie Carrel, who won the recent WPT Prague €5k High Roller, was chip leader going in to Day 2 and is currently lying in third place, just ahead of his best friend Ben Heath. The Eureka €2k High Roller, which started today, has already attracted more than 500 players and the €5,300 Main Event starts tomorrow – the last chance for anyone to become an EPT champion. MainEventTravel still has a ton of fantastic hotel options for the EPT as well as apartments.